There are numerous Thanksgiving stories available which give the history of the first Thanksgiving. You can readily find them at your local library or bookstore. 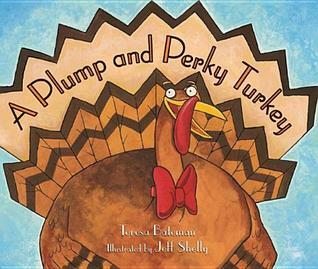 But today, I’d like to share with you a few of the newer Thanksgiving books with a humorous twist. 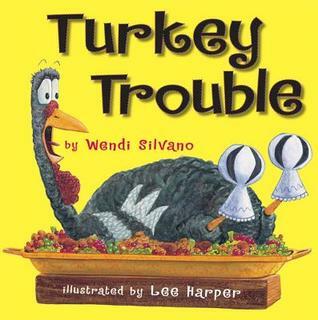 This hilarious story starts as Turkey learns that he is to be the main course at Thanksgiving dinner. He immediately begins thinking of ideas to disguise himself so that he looks like one of the other farm animals. None of them is just right, then Turkey comes up with the best idea of all… he dresses up as the pizza delivery guy and rings the bell! 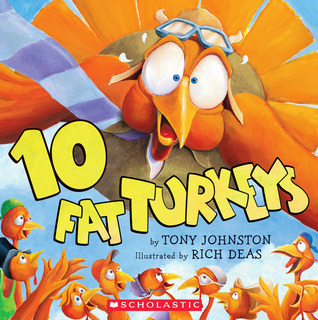 This funny story gets kids counting backwards as ten fat turkeys sit on a fence. One by one they each fall off leaving one turkey less sitting on the fence. When all ten turkeys have fallen off the fence and the fence is broken, the fun starts again as they climb up a tree. ‘Gobble, Gooble, Wibble, Wobble’! When all the turkeys in Squawk Valley leave town just before Thanksgiving, the townspeople are in a dither. They decide to lure a turkey to them with an arts and crafts contest where the turkey would be hired as the model/main course. But the turkey has the last laugh as he hides himself in plain sight and escapes with a prize of his own. 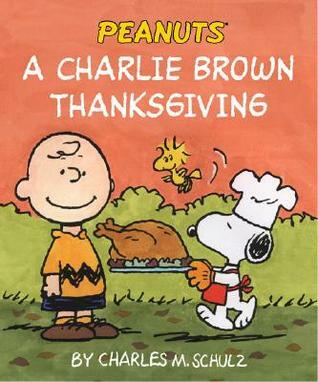 For a more traditional thanksgiving story you can’t beat Charles Schulz’ Peanuts gang celebrating Thanksgiving. The story is based on the TV holiday special starring Charlie Brown, Snoopy, and the gang. Disaster falls when Peppermint Patty invites herself to Charlie Brown’s house for Thanksgiving and he is supposed to go to his grandmother’s house. Although the meal itself is a flop, everyone learns the true meaning of Thanksgiving.